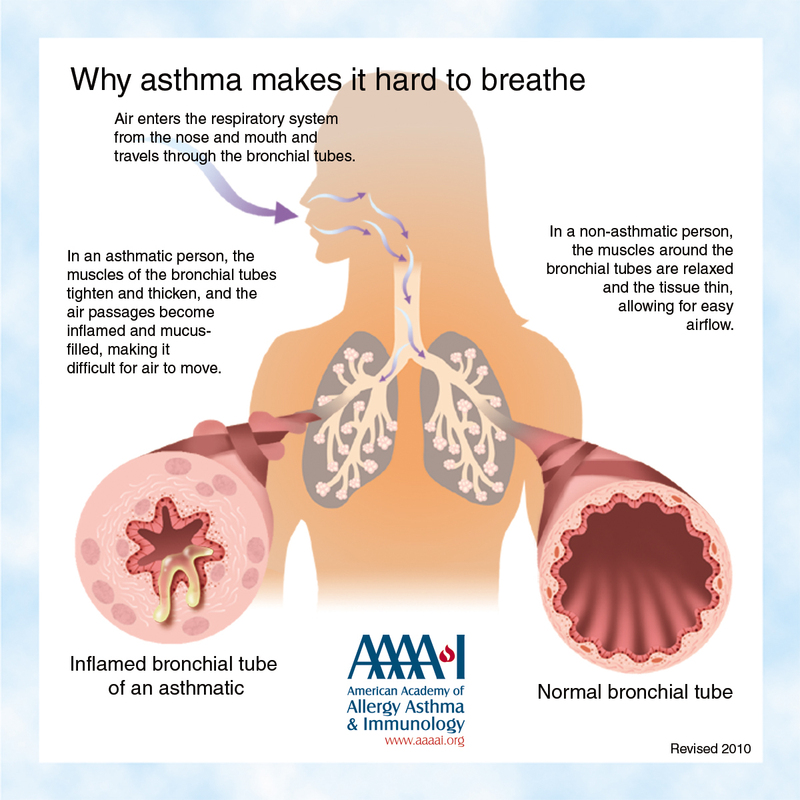 Asthma is a chronic disease in the lungs that causes airways in the lungs to narrow — resulting in difficulty breathing. 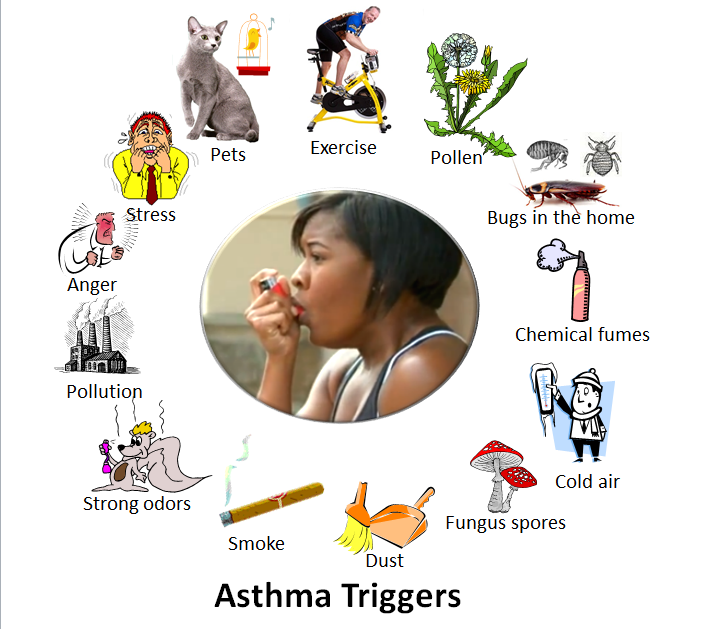 Asthma triggers include inhaled allergens, tobacco smoke, air pollution, exercise, etc. Treating and controlling asthma the right way is vital to a healthy and active life. At present, the World Health Organisation estimates asthma affects approximately 235 million people worldwide . The prevalence of asthma is increasing throughout the world, especially as communities adopt Western lifestyles and become urbanised. 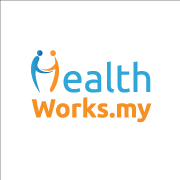 In Malaysia, asthma affects approximately 10-13% of the total population, with a large majority who are under-treated and living poor quality lives. An asthma survey conducted by the Asthma Council Malaysia in 2003 revealed that 66% of asthmatics in Malaysia had never undergone a lung function test (the test required to diagnose asthma). These are pretty depressing statistics, and it has become even more imperative than ever to raise awareness on asthma and its proper management strategies. Most of you would’ve been familiar with the portrayal of asthma in media — the typical wheezing and shortness of breath, perhaps an inhaler or two. But what exactly causes this shortness of breath? Asthma is a chronic disease of the airways in the lungs – people of all ages and all ethnic backgrounds can suffer from asthma. 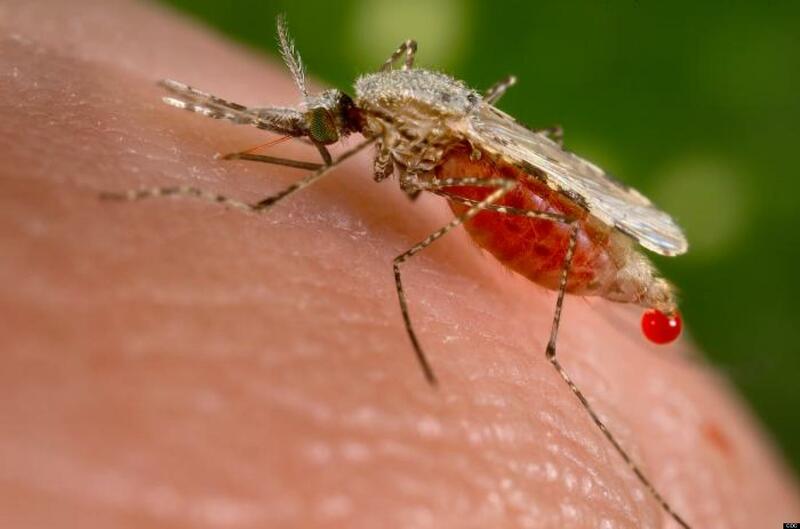 It’s the most common chronic disease among children and occurs in all countries regardless of level of development. It often develops during childhood and is the chronic disease most commonly causing absence from school. The two main components of asthma are airway constriction and inflammation. Together, constriction and inflammation narrows the airways in the lungs – which causes wheezing, coughing, chest tightness and shortness of breath. When asthma is not under control, the airways of the lungs become thick, swollen and inflamed. The airways become overly sensitive to environmental changes and an asthma attack can happen easily. During an asthma attack, the lining of the airways swells, muscles around the airways tighten and mucus clogs the tiny airways in the lungs – making breathing difficult. Asthma symptoms vary from hour to hour, from day to day, from week to week and over months. They are often worse at night and in the early hours of the morning. The severity of asthma also varies from individual to individual. The causes of asthma are not well understood and the rapid increase in asthma prevalence around the world is one of the biggest mysteries in modern medicine. Just 10 years ago, scientists thought that diesel exhaust and other pollutants might be causing the asthma epidemic. However, they now believe that the picture is more complex. Many scientists are examining the role of genetic factors in causing asthma, and researchers are also looking at how the immune system develops in early life. The causes of asthma attacks, however, are better understood. 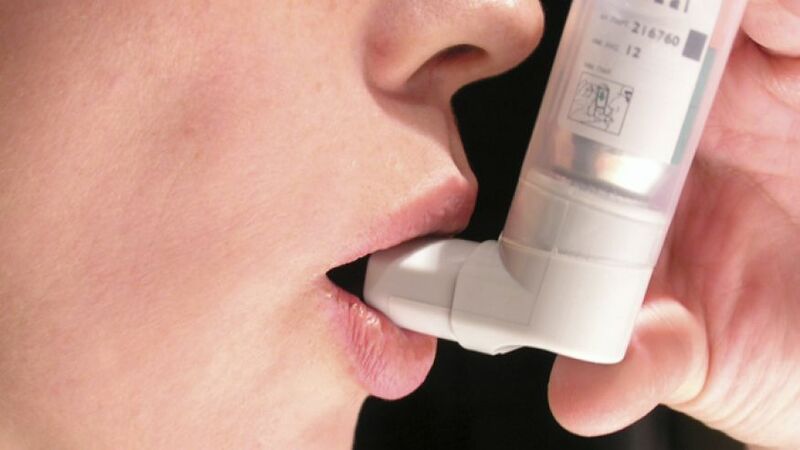 People with asthma have chronic inflammation in their lungs and airways that narrow more easily than those of people without asthma in response to a variety of factors. Each person with asthma reacts to a different set of factors – identification of these factors and how to avoid them is a major step for each individual in learning how to control their disease. A careful medical history, a physical examination and tests of lung function provide the information needed to diagnose asthma. Measurement of lung function is useful both for diagnosis of asthma and to monitor the course of the disease plus the level of control. 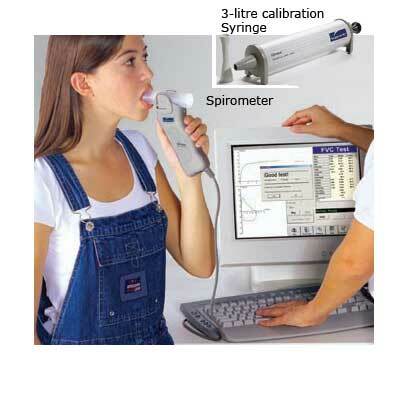 Lung function tests include spirometry – which provides an assessment of airflow limitation, and peak flow, which measures the maximum speed at which air can flow out of the lungs. 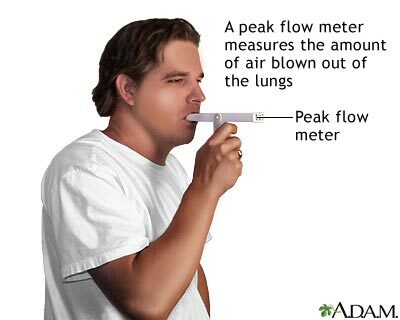 Spirometry is performed in a healthcare professional’s office, while peak flow can be tested with portable plastic peak flow meters ideal for use in home and work settings. Peak flow monitoring provides most patients, together with their health care providers, an effective method to monitor their disease and evaluate their response to therapy. Although asthma is a chronic condition, it is important to understand that it is a highly controllable disease. The need for good control is essential as an asthma attack can occur at any time if asthma is uncontrolled. Regardless of age, good control over asthma ensures an improved quality of life for patients. A person with good asthma control would have minimal asthmatic symptoms. Hence, they need not be restricted from physical activities and exercise and can expect to live a healthy and active life. Worryingly, many asthma patients around the world have unmet needs related to their illness that lead to poor asthma control. In Central Asia and Pakistan, for example, inadequate knowledge and widespread misconceptions about asthma and its treatment result in improper management of the disease. One of the most serious indicators of lack of asthma control is hospitalisation. Asthma-related hospitalisations pose a heavy social and economic burden and are an indication that asthma treatment has failed and needs to be improved. The vast majority of emergency visits caused by asthma could be avoided if patients knew how to use medication when their symptoms increase. In recent years, asthma has been among the commonest conditions treated in the health clinics. More than 73% of outpatient visits have been for respiratory symptoms and asthma is one of the more notable cases to be treated. The goal of asthma treatment is to achieve and maintain control of the disease. In order to achieve control, people need access to effective anti-asthma medications as well as education to understand how to take their medicines, how to avoid risk factors or “triggers” that make their asthma worse and what to do if their symptoms do worsen. Most people with asthma need two types of medications. 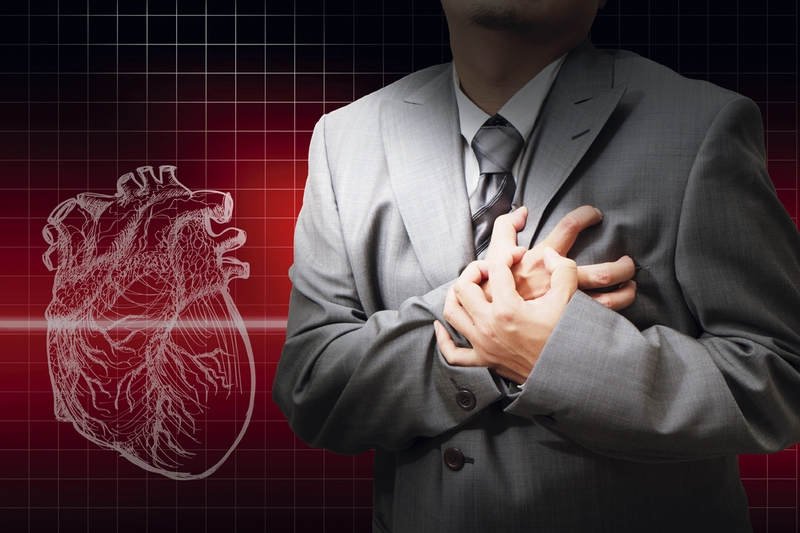 Controller medications (especially anti-inflammatory agents such as inhaled glucocorticosteroids) are taken every day over the long term to keep symptoms and attacks from starting. Reliever medications (rapid-acting bronchodilators) must be kept on hand at all times to treat attacks or provide quick relief of symptoms. If you think you have asthma or exhibit the symptoms of asthma, it’s best to get yourself checked to avoid asthma related incidents. Had or have asthma? Share your experience with us in the comments section below or on our Facebook page!